These apps can help you find discounts and save while you are shopping. For anyone looking for deals at the stores they already shop. 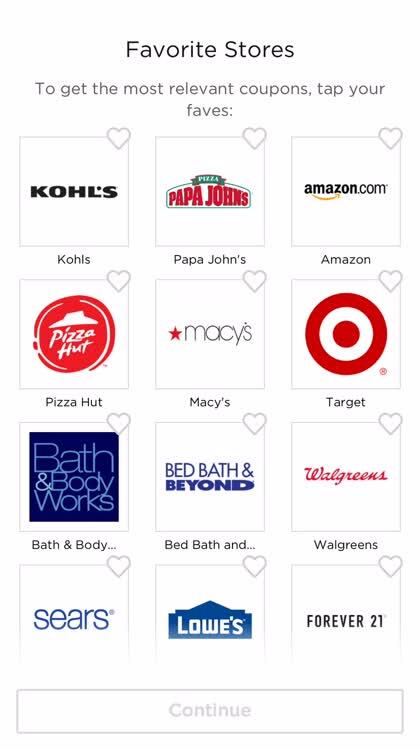 Find the current deals at 50,000 stores, including Kohl’s, Bed Bath and Beyond, and Macy’s. Features exclusive food offers at thousands of local and nationwide restaurants, coupons, and more. It’s no longer difficult to find daily and weekly deals at your favorite stores. 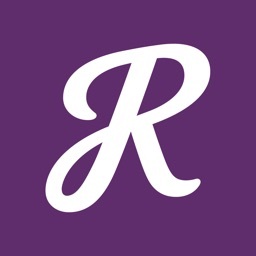 With RetailMeNot, you know what deals are available right now and where. 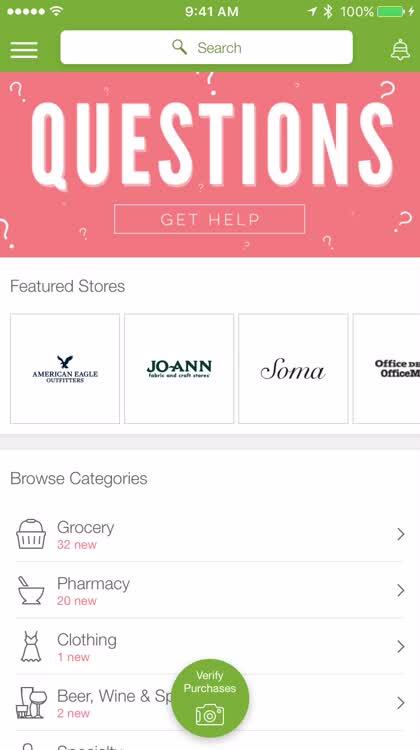 For those who want a coupon app for popular stores with a built-in shopping list. 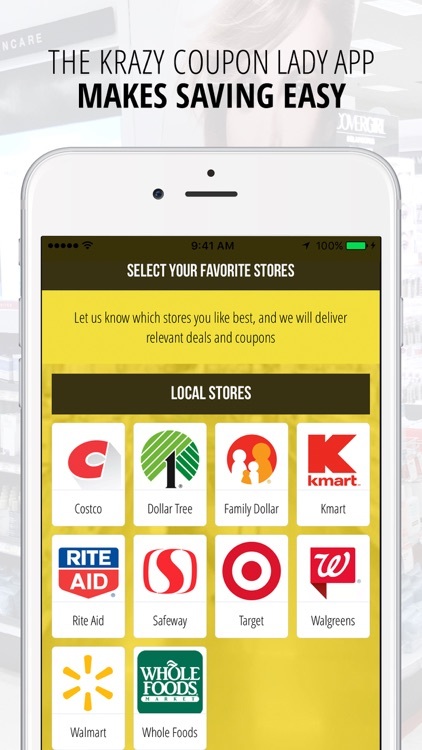 With the Krazy Coupon Lady app, you can find deals at your favorite stores like Target, Walmart, Costco, and Dollar General. Create a shopping list of the items you need and browse new deals every day. 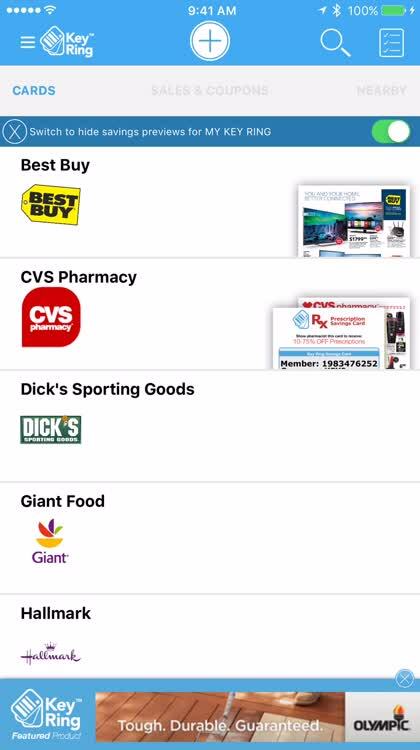 Available for iPhone, take the coupons you store with you when you shop. Shop deals, get tips, and create your list easily with Krazy Coupon Lady. 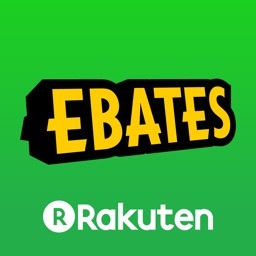 For those who want an escape from paper circulars and would like digital deals. You receive circulars for your local stores in the mail every week, but do you have the time to search through them looking for sales on items that you really need? 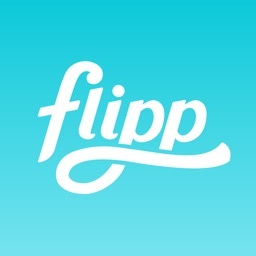 Flipp is a terrific app for finding local deals without all the hassle and effort. Clip deals, receive reminders, and check out coupons in an easy-to-use interface. You may have time here and there to flip through circulars and browse, but what if you want to find a deal on a particular item or simply the biggest sale in town? This is when you need to pop open Flipp. Not only can you save money, but you can also earn and track rewards when you shop. For those who want to earn rewards for walking into a store. 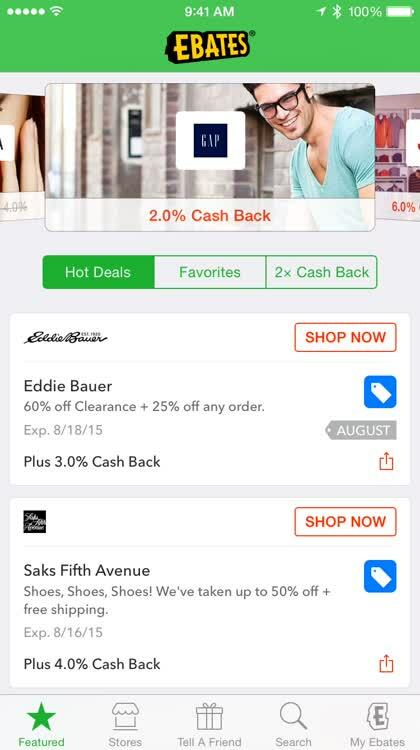 Shopkick lets you earn while you shop at your favorite retailers. 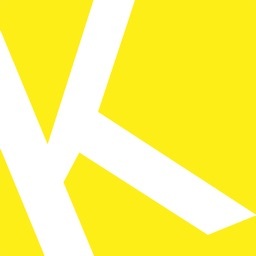 From supermarkets to clothing retailers to department stores, Shopkick lets you earn kicks and redeem them for rewards. If you are already shopping at these locations, why not be rewarded while you do it? 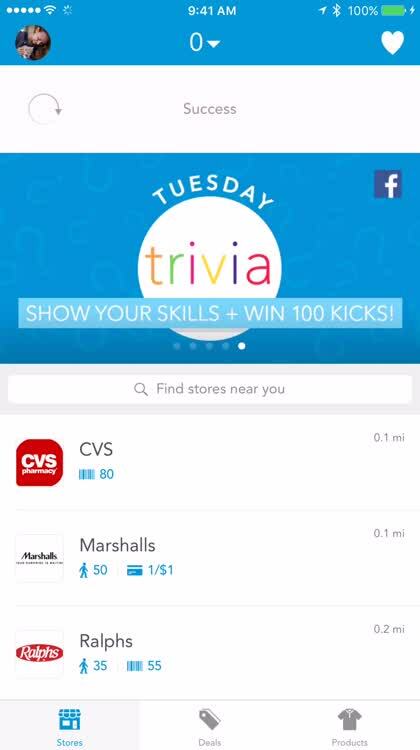 Earn kicks for scanning items or just walking into the store. Being rewarded for shopping has never been simpler. 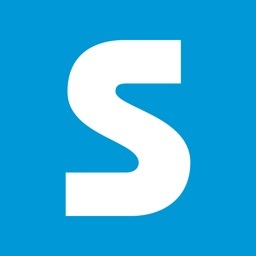 Get rewards for stepping into a store with Shopkick. Got overwhelmed when you walked into Best Buy on Friday and the swarms of people? That’s okay, Shopkick just gave you a bunch of points for stepping into the store. Redeem your points, or “kicks,” for rewards at partnered stores (e.g. lattes and giftcards). For loyalty card fans who are tired of carrying the actual cards. Never forget your reward cards again. Simply use your phone at checkout and watch the savings add up with Key Ring Reward Cards. 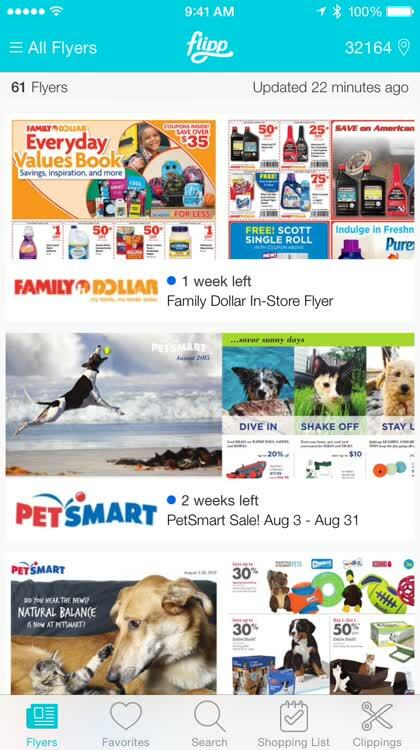 Build your shopping list, use handy coupons, check out weekly ads, and receive notifications so you never miss a deal. We love loyalty cards, but rather not carry them around on a key ring. With Key Ring Reward Cards, everything is contained on your phone for easy use. Rewards can turn into gift cards or discounts. How about just getting straight cash back? For those who enjoy getting rebates on products and purchases. 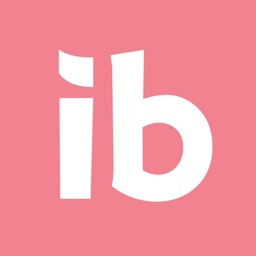 Ibotta is an easy-to-use app with tons of rebates to choose from in all sorts of categories. From buying groceries to dining out, you can quickly see the rebates available for each category. Select one that interests you and then check out which locations are offering rebates and the dollar amounts for each. Then, just unlock the deal by answering a question and taking a photo of your receipt. For items you buy all the time at places you visit regularly, Ibotta offers rebates to put some cash back into your wallet. For those who are interested in refunds on items purchased online. If you are like most folks these days, you do a lot of your shopping online. But, how often do you have time to do price comparisons? An app called Earny – Gets you money back does the work for you after you have made your purchases and then provides a refund of the difference if a lower price is found. 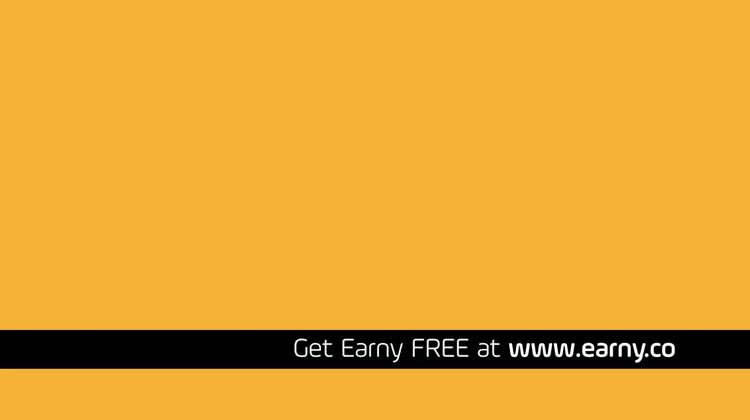 Get money back on items you have purchased by using Earny. The app will search for your receipts, check for lower prices, and refund you the difference. For those who save shopping receipts and want to earn cash for them. 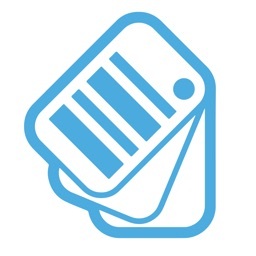 Receipt Hog gives you a fun way to earn rewards for shopping. 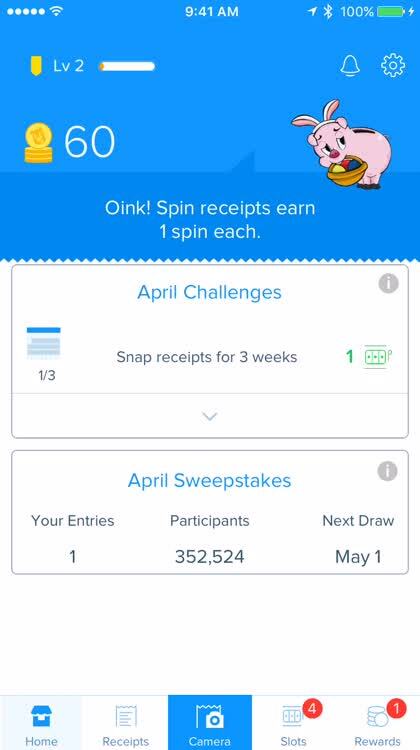 Just make your pig get fatter with receipts you feed it through uploads. You will earn coins, sweepstakes entries, and spins on the in-app slot machine for prizes. 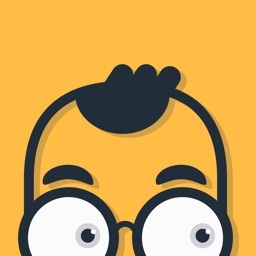 The app is lighthearted and a great way to earn for spending. 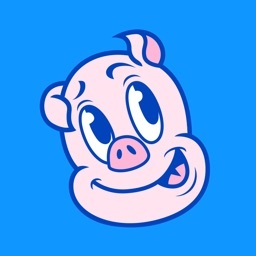 Don’t throw your shopping receipts in the trash; throw them to the hungry hog instead with Receipt Hog. You will earn cash for money you have already spent. For those who like to save money shopping online. 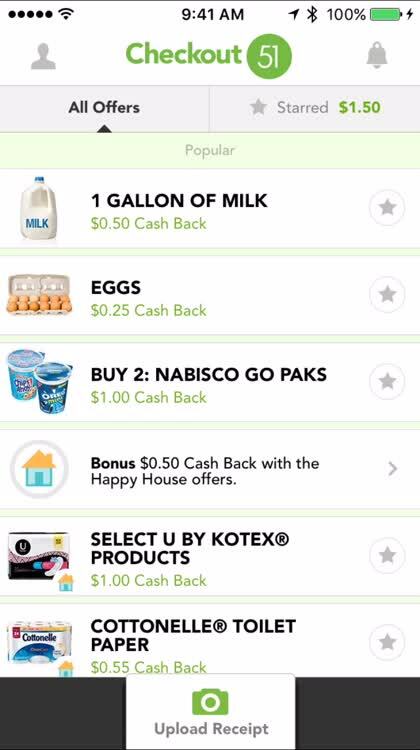 For those who want cash back for items they buy at the grocery store. 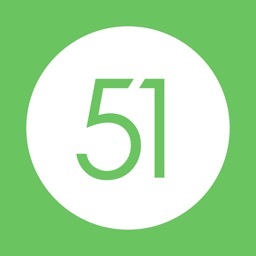 Checkout 51 offers terrific cash back offers for items you buy all the time. Whether it is food items like milk and bread, household items such as bath tissue and carpet cleaner, or child care items like diapers and wipes, there are products for all lifestyles. The app is easy to use with a super clean interface. and Being able to save offers is handy when you are heading to the store and uploading receipts can be done in a snap. Buy items and upload receipts to get cash back for stuff you buy every week. With Checkout 51 cash out and get paid with little effort. You can earn rewards by visiting stores nearby when you are out shopping for the day.